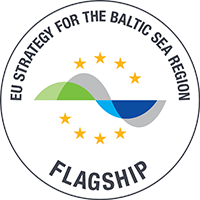 European Maritime Day is the annual meeting point for Europe’s maritime community to network, discuss, and forge joint action. Its ninth edition will take place in Turku, Finland with a stimulating conference on 18-19 May 2016 and an attractive lineup of activities for the general public on 20-22 May 2016. BLASTIC project is presented in Networking Village by the Keep the Archipelago Tidy Association.